For the 16th year running, Joyful Noise will breathe African music deep into London. We don’t usually like to generalize or put different music in the same basket, but one of the best traits of the London African Music Festival is its all-embracing character, highlighting the richness and diversity of African music at large. In the past, Joyful Noise has gotten us used to a calendar of wide-ranging performances, and the 2018 edition of the festival will follow in its previous chapters’ footsteps. From Algeria to Zambia, and afrobeat to zouk, the ten shows scattered throughout the month will bring talents from all over the African continent to the London stage. 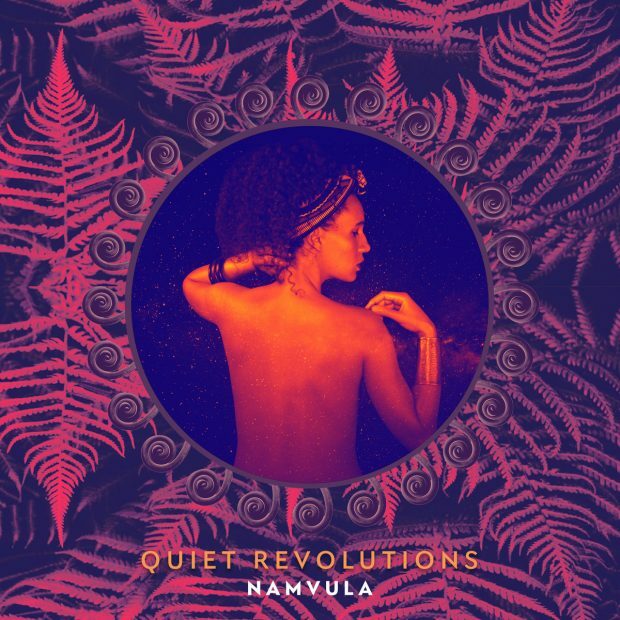 Namvula will strike up the band early in the afternoon on Sunday 16th September at Rich Mix with her smooth fusion between South-East African folktales, catchy melodies and conscious songwriting. The following Friday (21st September) will be about the finest London Congolese rumberos. Kasai Masai will surely make the Vortex Club dance to their infectious soukous rhythms. On Sunday 23rd September, Kodjovi Kush and his Afrospot Allstar will move the centre of gravity to West Africa, letting the Vortex Club resound with highlife, afrobeat and Agbadjazz. 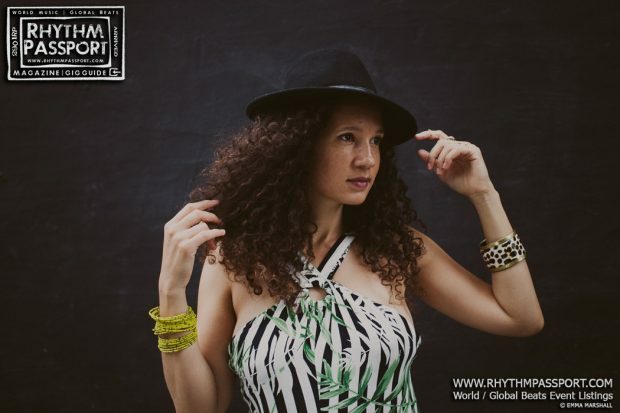 The following day, (Monday 24th) Rich Mix will host one of the highlights of the festival: the outstanding African Salsa Orchestra. Blending Beninese West African rhythms with Cuban ones, the eight-piece band will make you dance all the way from Cotonou to Havana throughout their only UK show this year. 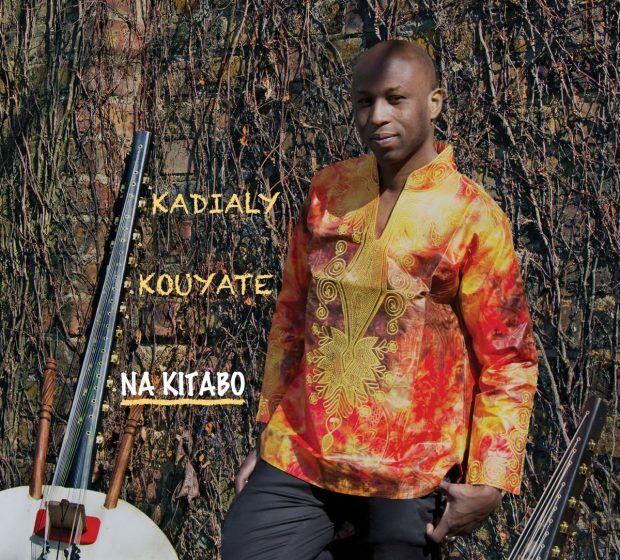 Friday 28th September will be about a musical collaboration between kora and piano; London-based Senegalese griot Kadialy Kouyate and Niran Obasa (director of the Yoruba Women Choir and member of Femi & the Inrhythms) will inspire the Vortex Club’s audience with their musicianship. Not be missed is the following day’s show, going on scene at the Dalston venue; the ‘Young Lioness of Africa’ will pay a visit to the Vortex Club. Directly from Ghana, Wiyaala will take no time showing you why she’s one of the brightest upcoming stars of Afro-pop. 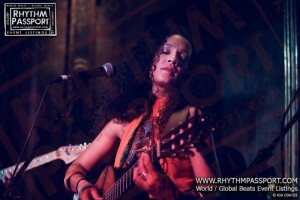 The Vortex Jazz Club will host another remarkable female musician on the last day of September. 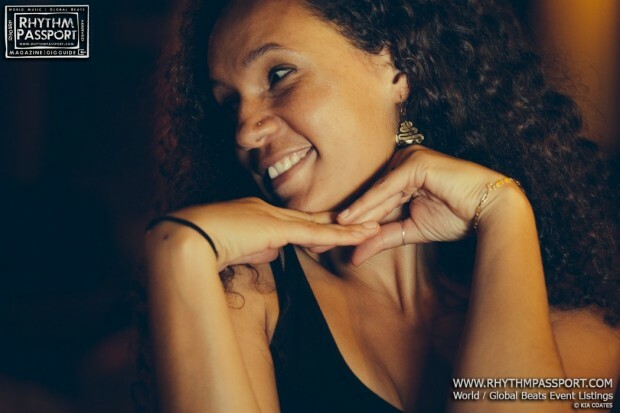 Moonlight Benjamin is one of the most gifted interpreters of Haitian voodoo music, which she enriches with blues sonorities and gripping songwriting. Little more than a week later, it’s the turn of another talented woman to grab the spotlight. On Monday 8th October, Ivorian bass player Manou Gallo will mesmerise everyone with her artistry. On Tuesday 16th October, the London African Music Festival will head north for a night of chaâbi, gnawa and Afro-jazz sounds with Yaz Fentazi Trio. Pure and rhythmic Nigerian afrobeat from Femi and the Inrhythms will bring the grand finale to the festival. The seven-piece band from Lagos are classy exponents of West African style and you won’t spare a dance when they jump on the Rich Mix stage on Friday 19th October. 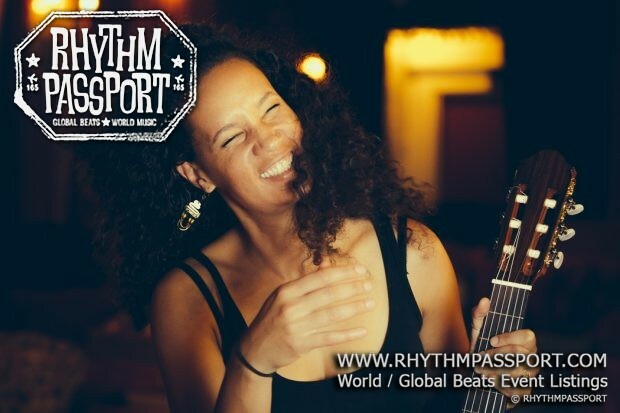 Due to its cultural and artistic luxuriance, it might be out of question to fully experience how Africa as a whole sounds, but since 2001, one of the best glimpses you can get has been from attending The London African Music Festival!